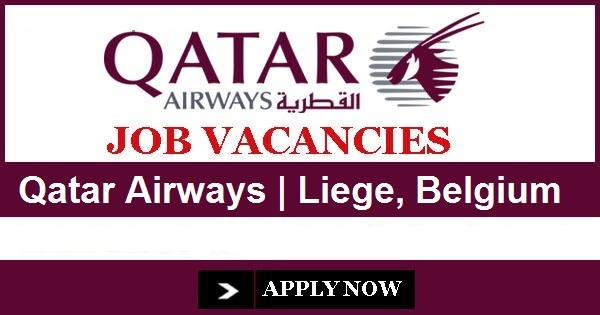 Qatar Airways Cargo is seeking an experienced Cargo Operations professional to join our team in Liege, Belgium. In this role as Regional HUB Operations Manager you will be responsible for smooth cargo operations at the region through close coordination, supervision and negotiation with the GHA's (Ground Handling Agent), local service providers and staff within the region. This role demands high level of energy, intelligence and style. As a manager you will create an environment of professionalism, innovation and enthusiasm and provide significant contribution in the identification and development of strategic plans to improve business objectives. You will be expected to maintain a satisfactory balance of On Time Performance and customer service in line with the company’s business goals and establish and maintain strong and effective working relationships with all relevant departments. At Qatar Airways, we are committed to creating a highly engaged and achievement orientated workforce where our vision, values and our customer focus drive everything we do. To be successful in this role, you must have a minimum of Relevant College or University Qualification to min Bachelor’s level or equivalent.